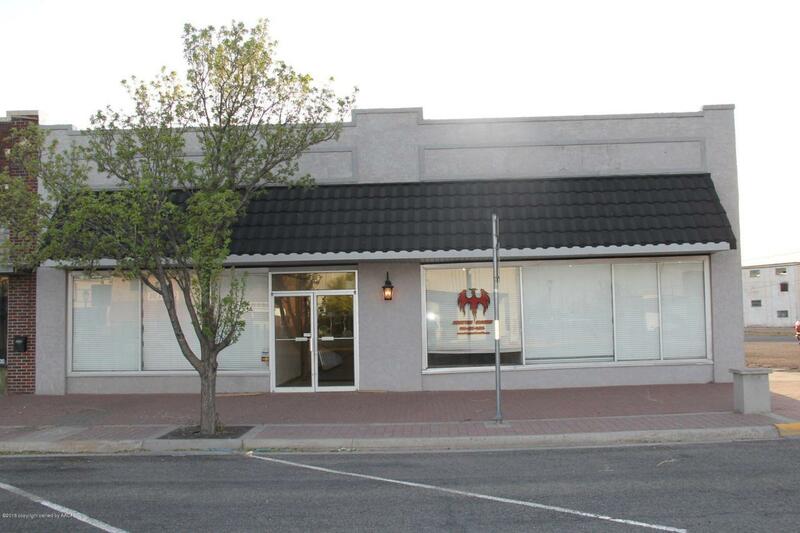 Large, open floor plan building in downtown Perryton with tall ceilings! New roof within the last year, 5 offices, break room, central heat and air! Listing provided courtesy of Bryce Hale of Perryton Realty.